I have no idea why this shows NSFW. 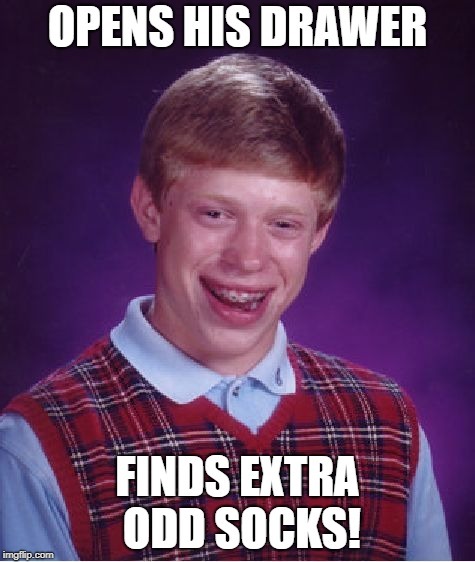 I didn't check NSFW in the Flip Settings. BTW, I love your username. Ta! maybe the mod had just had a bad day and gone to work with odd socks on AGAIN! 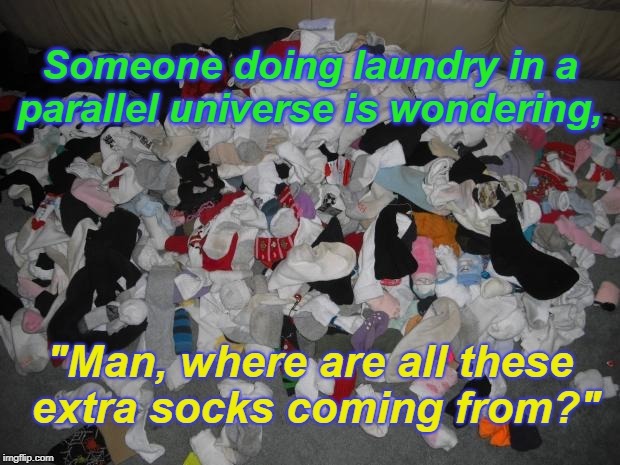 Someone doing laundry in a parallel universe is wondering, "Man, where are all these extra socks coming from?"